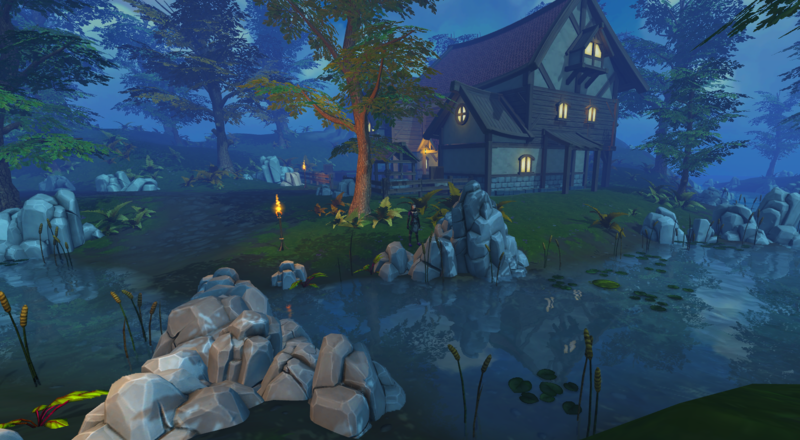 It’s November in RuneScape so let’s see what lies up ahead for this month! Mining & Smithing Beta. The highly anticipated rework in Mining and Smithing is finally here! It is scheduled to launch on November 13 and it will give full access to all content! No area restrictions, ability to mine while AFK, no depletion of materials, ability to make masterwork and trimmed masterwork armor and Four new tiers of metal are some of the new features. Needle Skips. Players will come across the body of a tall blue woman with the name ‘Megan’ written in blood beside her. This is the beginning of a mystery which they must solve with the help of the Needle, an elder artefact that you can find on the hill west of Piscatoris. This is a Novice level quest, fully voiced and it represents the 400th available Quest Point! Slime is of the essence. What happens when you throw away your leftovers down a well? Most of the times it’s harmless unless you are feeding a giant slime which will emerge from it to terrorize the locals! Participate in the new community event and work with other players to eliminate this slimy menace! A surprise reward awaits you! Finally, prepare yourselves for 130 new achievements, another round of Parcels From the Hedge, Black Friday Sales, and updated tools for Potions!